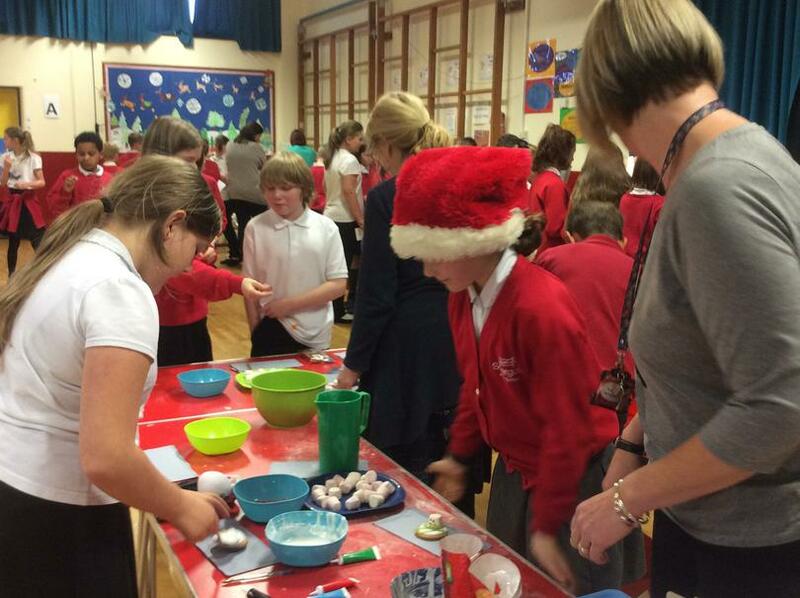 All the children from the Junior School had a really enjoyable afternoon taking part in the Christmas Craft Afternoon making lots different art crafts they could either take home or eat. 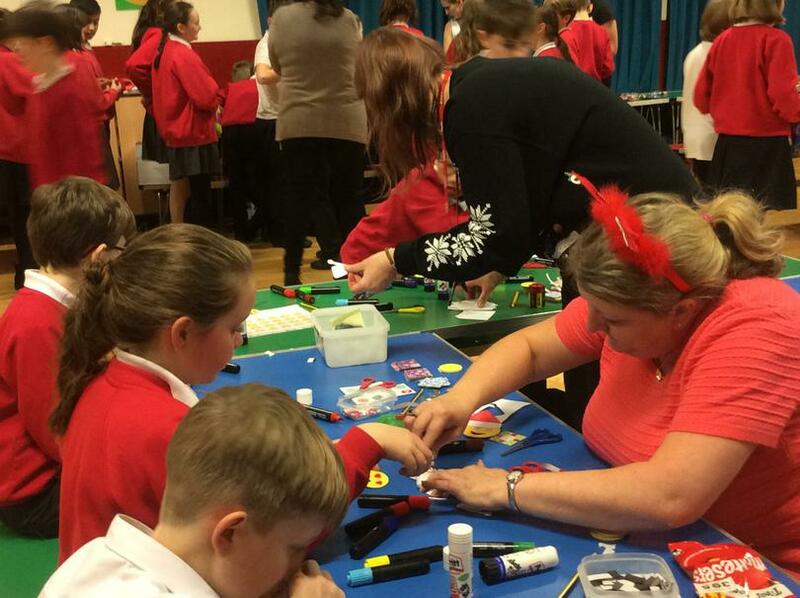 We were really grateful for all the contributions from the parents and school staff that made the craft afternoon a great success. All the children in Key Stage Two are taught to develop their own techniques in Art which includes their control and the use of different materials. They also have to increase their awareness of different kinds of art, craft and design. They create sketch books to record all their observations and then use them to review and revisit their ideas. The children have to improve their mastery of art and design techniques that include drawing, painting and sculpture using a range of different materials. Finally the children are taught about great artists, architects and designers from history.